Two men and two women were taken into custody for breaking laws that prohibit disturbing religious harmony. If found guilty, they could get two to five years in prison. On Langkawi, the largest island in the eponymous archipelago, Police Chief Mohamad Iqbal Ibrahim said that his officers arrested two men and two women after members of the public complained. The Finns, aged between 27 and 60, were arrested at a hotel and the police seized their pens, notebooks and a bag. They are accused of breaking laws that ban disturbing religious harmony. 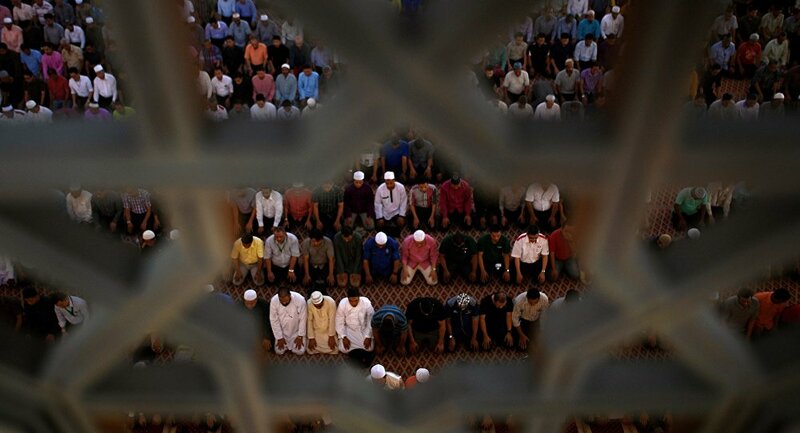 Religion is a very sensitive issue in Malaysia, where over 60 per cent of the population is Muslim. 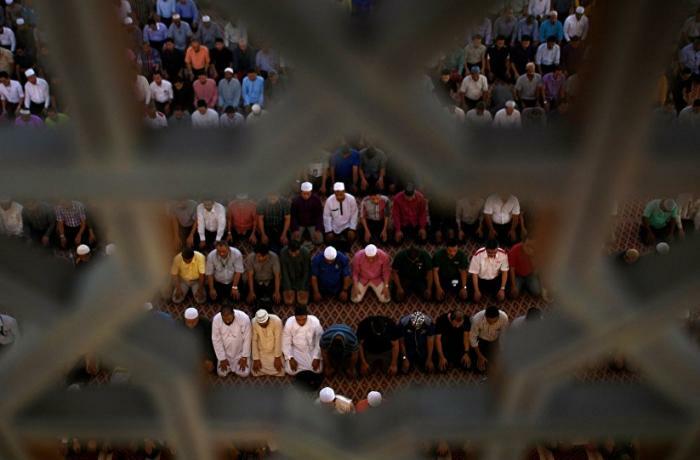 Critics argue that, in recent years, religious conservatism has grown undermining the religious tolerance that once characterised Islam in the country. According to official statistics, 9 per cent of the Malaysian population is Christian, half of them Catholic. The government however does not differentiate the various Churches. In theory, the Constitution guarantees the right of each religious group to manage its own affairs. However, this right has often been violated, as in the case involving the use of the word Allah by non-Muslims. In 2014, the High Court rejected a Christian request for the right to use the word, which means "God" in the local versions of the Bible. The rights of non-Muslims are also been trampled by Sharia, which courts enforce in cases involving Muslims and non-Muslims.